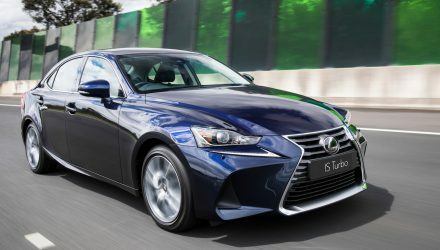 Lexus is considering a second flagship model to slot alongside the LS sedan, the brand’s US boss told to Reuters last Wednesday. “We need a flagship. It doesn’t have to be a sedan,” Jeff Bracken, Lexus US division general manager, said at the CAR Management Briefing Seminars. Bracken didn’t mention what sort of car it would be, but said the company will shed more light on the model in January. The declining sales of the Lexus LS sedan in recent years has contrasted increasing sales of luxury SUVs. The surge has facilitated some luxury brands that have no record selling an SUV such as BMW’s Rolls-Royce, to further develop in order to compete in the super luxury SUV segment. 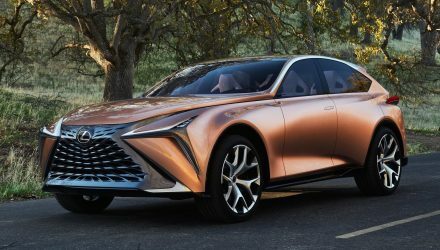 Lexus is still looking into ways of improving its SUV lineup, and plans to provide a seven-seat version of the RX SUV in the near term. 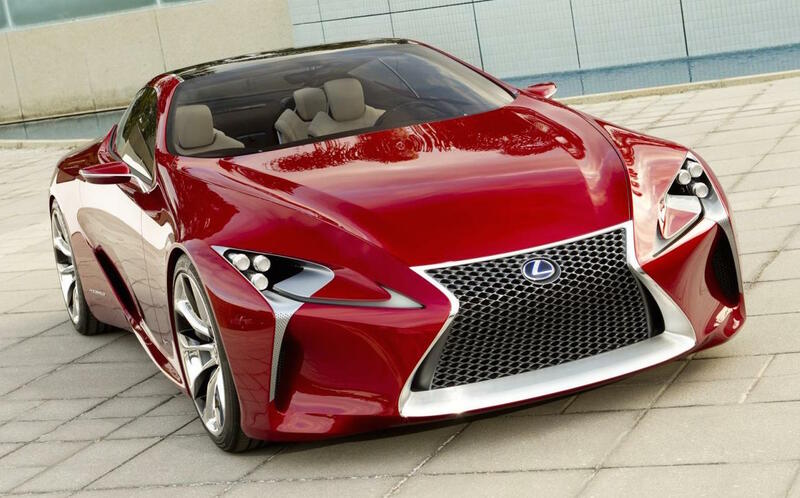 This is said to be the number one request from US Lexus dealers. 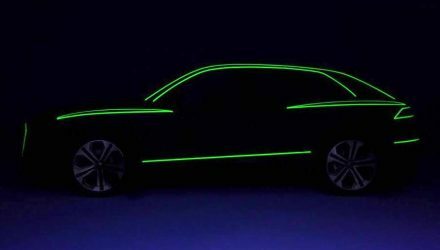 The company is hoping to make such an option available immediately instead of waiting for the next generation model, Bracken said. In terms of the second flagship, reports speculate a grand touring coupe as an SC revival, based on the LS sedan. 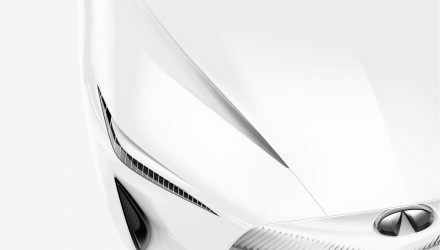 As we already know, Lexus has trademarked LC 500 and LC 500h nameplates, potentially indicating a grand coupe of the future. We can also take a look at the extraordinary LF-LC concept car (pictured) for possible inspiration. Steffa is studying a master's degree. She loves to work with people from different cultures. The country Australia, the car industry, as well as the profession of journalism are all areas that she is especially keen to explore and learn more about.